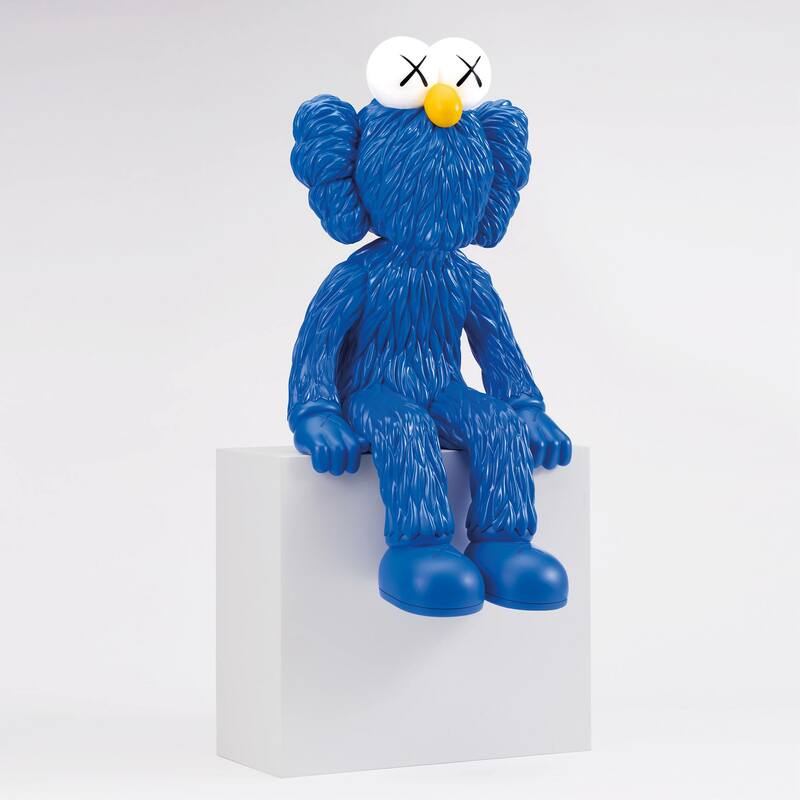 Continuing to riff on his BFF character, KAWS just announced the upcoming release of his SEEING by KAWS sculptural edition that doubles as a light. 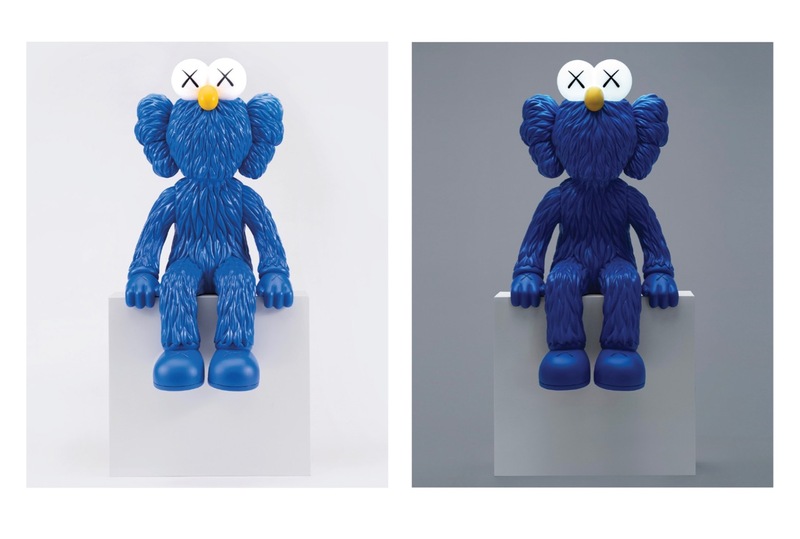 Consisting of alloy, ceramic, LED light and mixed media, the 37 x 17.4 x 18.6 cm figure comes signed and numbered (run 0f 250) and will be available on May 6th (10 pm EST). 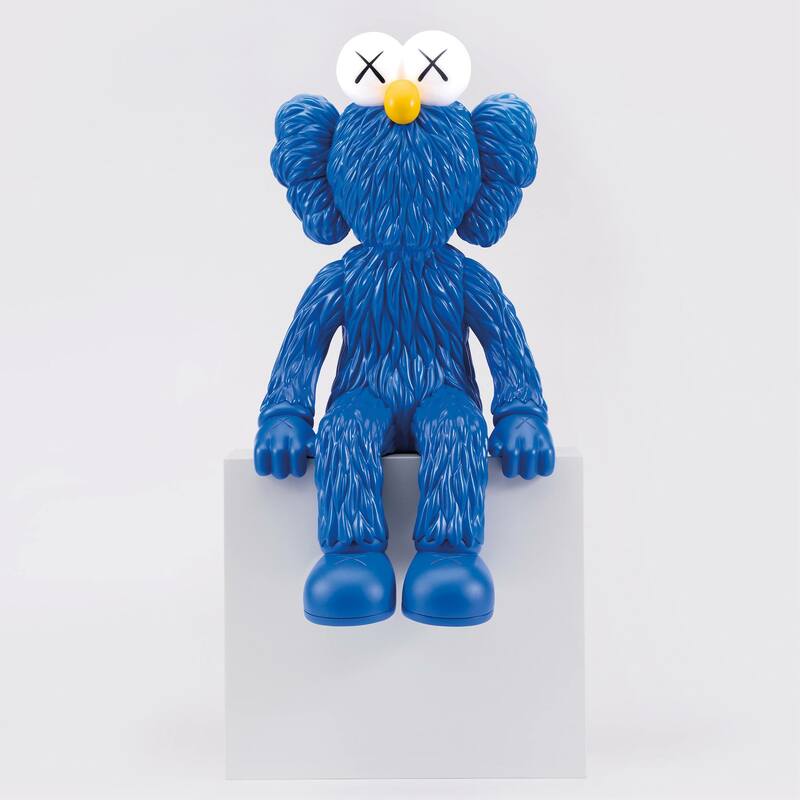 Produced in collaboration with AllRightsReserved, the new offering from the Brooklyn-based artist at $12,000 USD continues of his strategy of hitting all price points. Head over to Ding Dong Takuhaibin at the appropriate time if you are interested in adding it to your collection, or wait for the KAWSONE release later on this year. 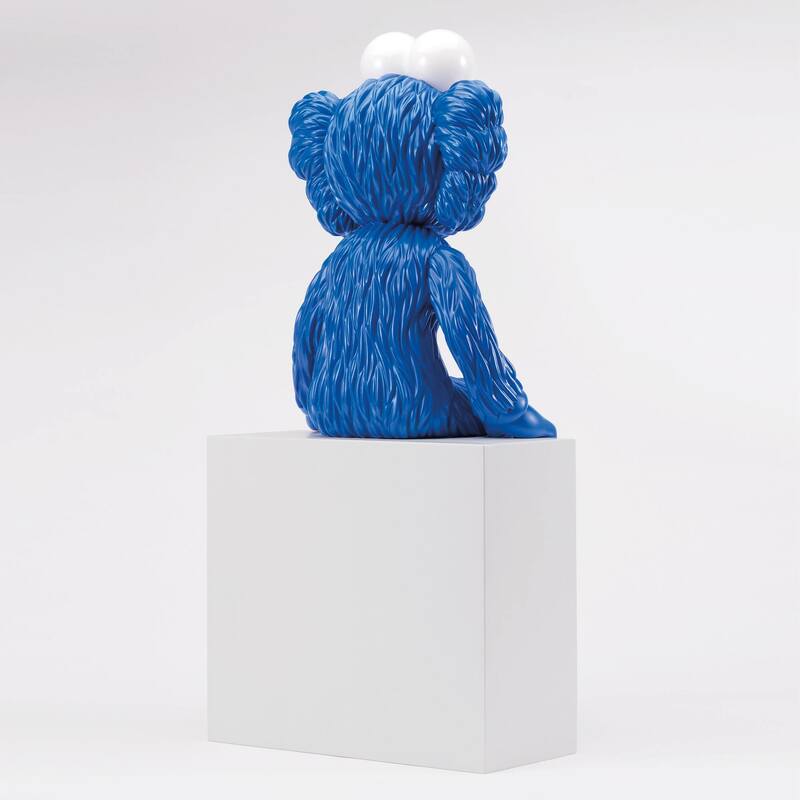 Categories: Art products, Contemporary Art, Releases, Sculpture, Street & Urban Art. 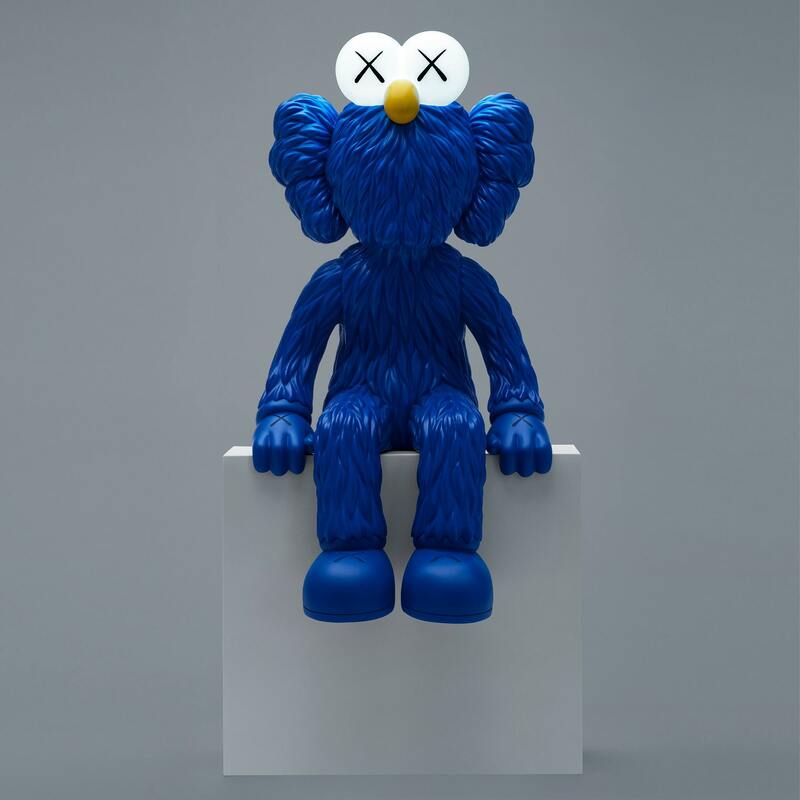 Tags: Art products, BFF, Contemporary Art, Kaws, Releases, slider-featured, Street & Urban Art.